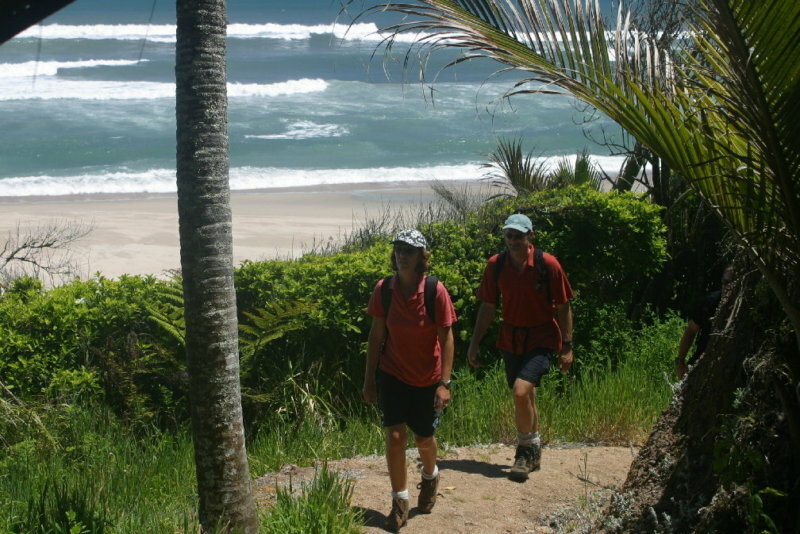 Simply Wild Journeys offer you a wonderful selection of the best scenic walks and hikes in the Nelson region, privately guided, accessed by vehicle, boat and helicopter, in Abel Tasman National Park, Kahurangi National Park, Nelson Lakes National Park, Richmond Forest Park and the Marlborough Sounds. 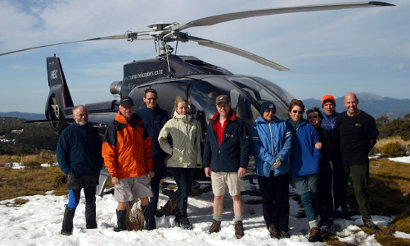 You can choose between our four helihikes ranging from easy, (Heaphy, Dun Mountain) to more active (Mt Owen, Mt Richmond). 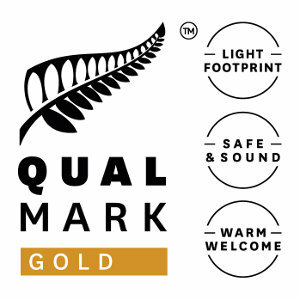 We access the Abel Tasman track by boat (easy), and Mt Arthur (active) Nelson Lakes (active) by vehicle. 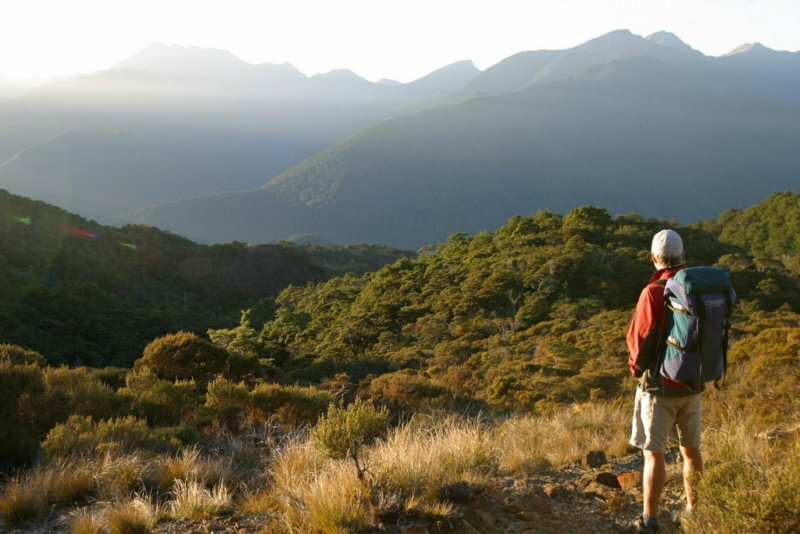 We can combine hiking in Abel Tasman National Park with options of sailing, sea kayaking, cycling or mountain biking or heli hiking in Kahurangi National Park. 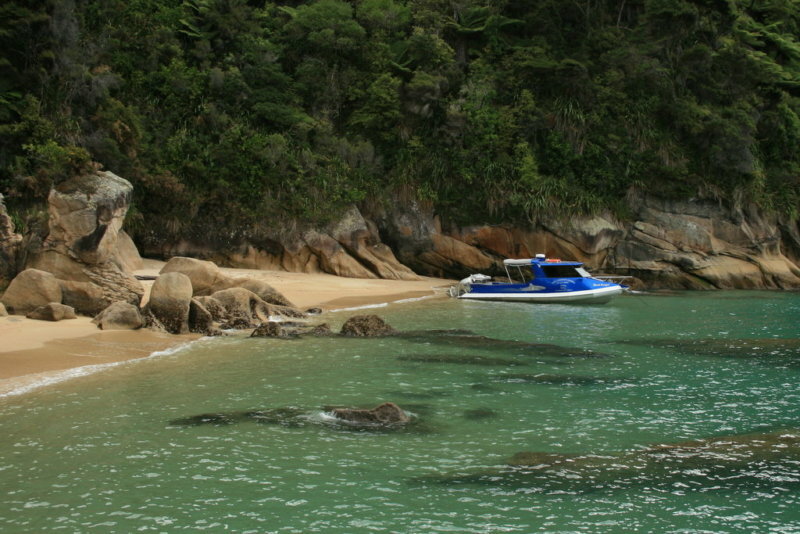 Discover the diverse beauty, spectacular views and world famous golden sand beaches as you walk the Abel Tasman Coast Track. 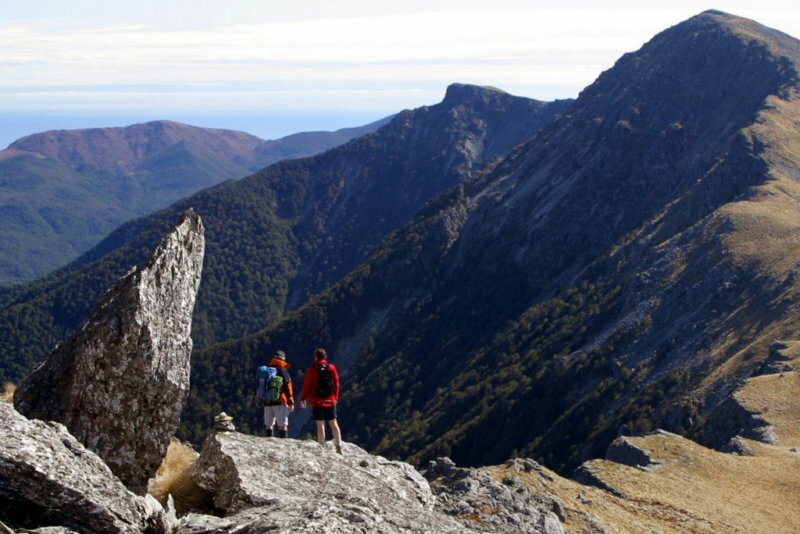 A spectacular helihike in Kahurangi National Park on the Heaphy Track, one of the best of New Zealand's Great Walks. 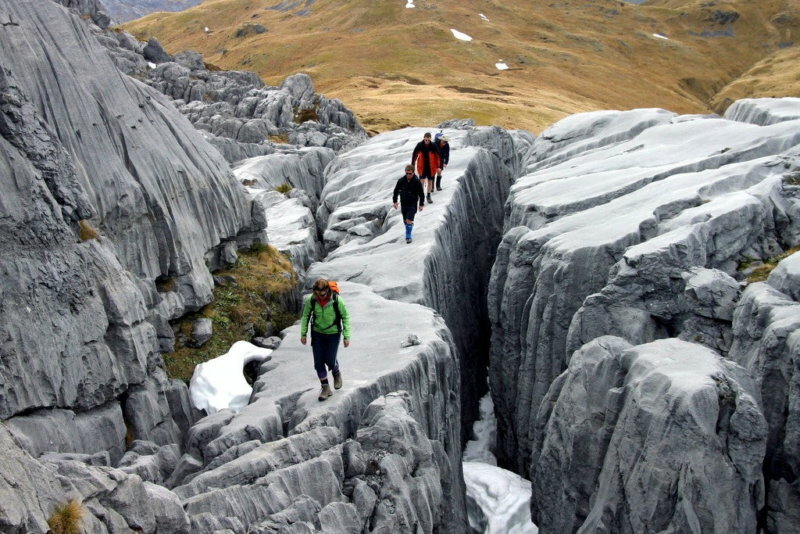 An active mountain hike/climb through the unusual marble/limestone (karst) landscape of Nelson's highest mountain. An easy walk on an old mining trail at 3000ft behind Nelson City. A short, challenging alpine cross country hike with superb views in the mountains behind Nelson City. 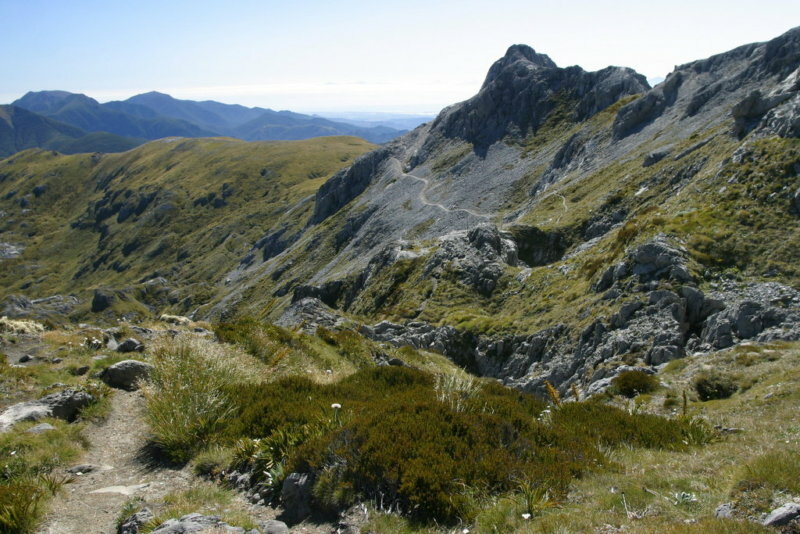 An excellent mountain trail with easy walking reached by 4wd vehicle on the eastern edge of Kahurangi National Park. 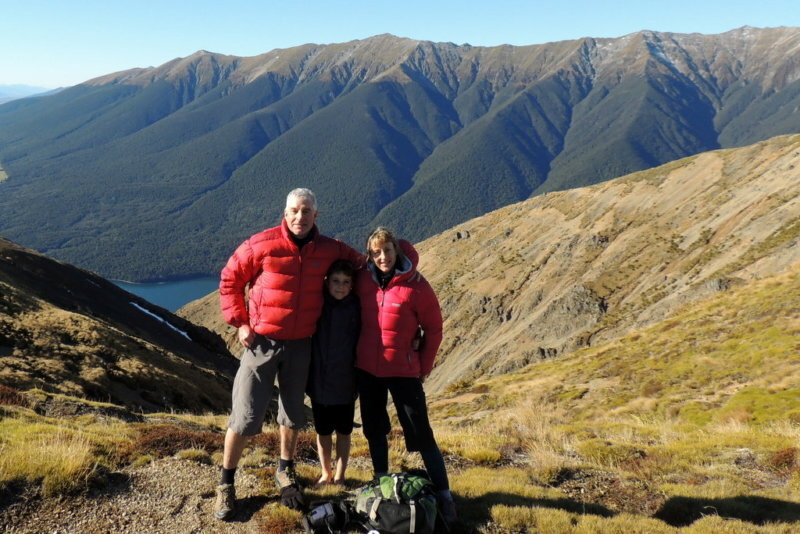 An active 5 hour mountain hike in Nelson Lakes National Park. 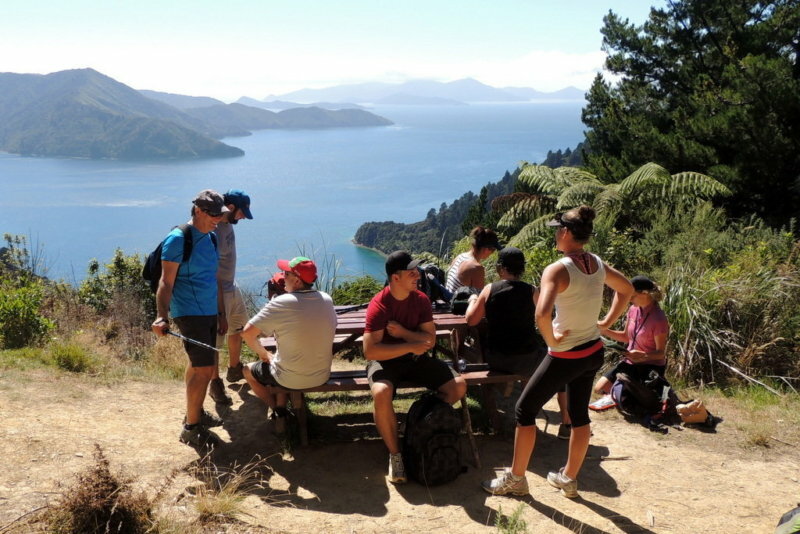 Tailored privately guided experiences from Nelson on the Queen Charlotte walkway, Marlborough Sounds.